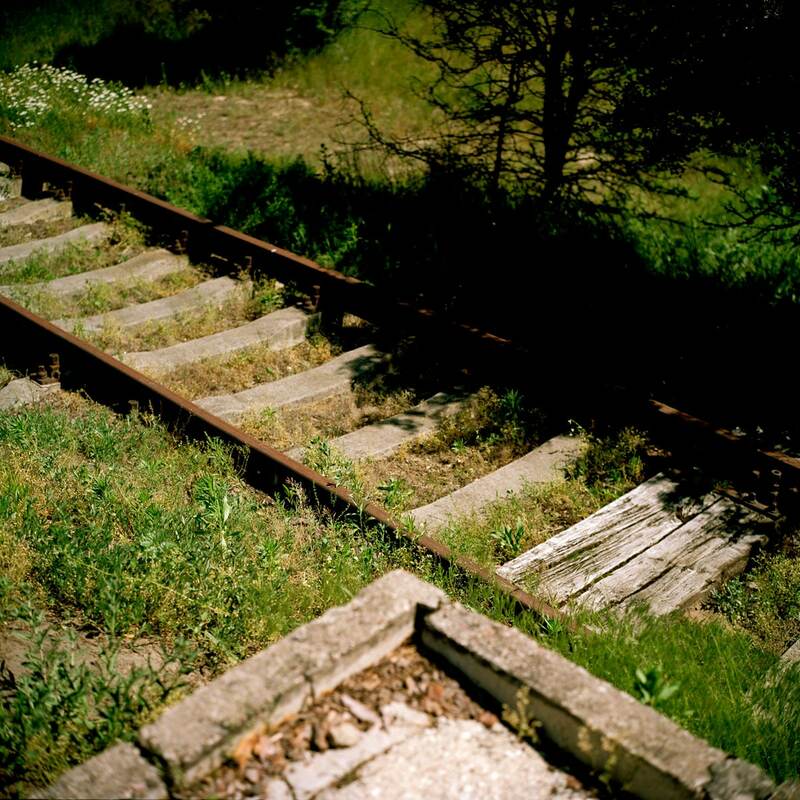 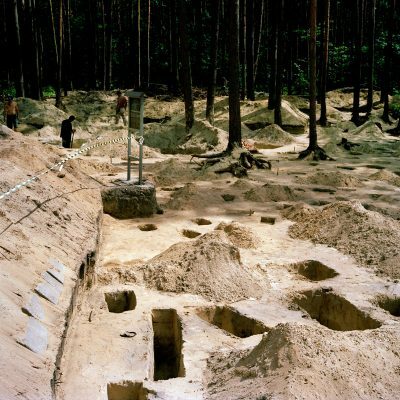 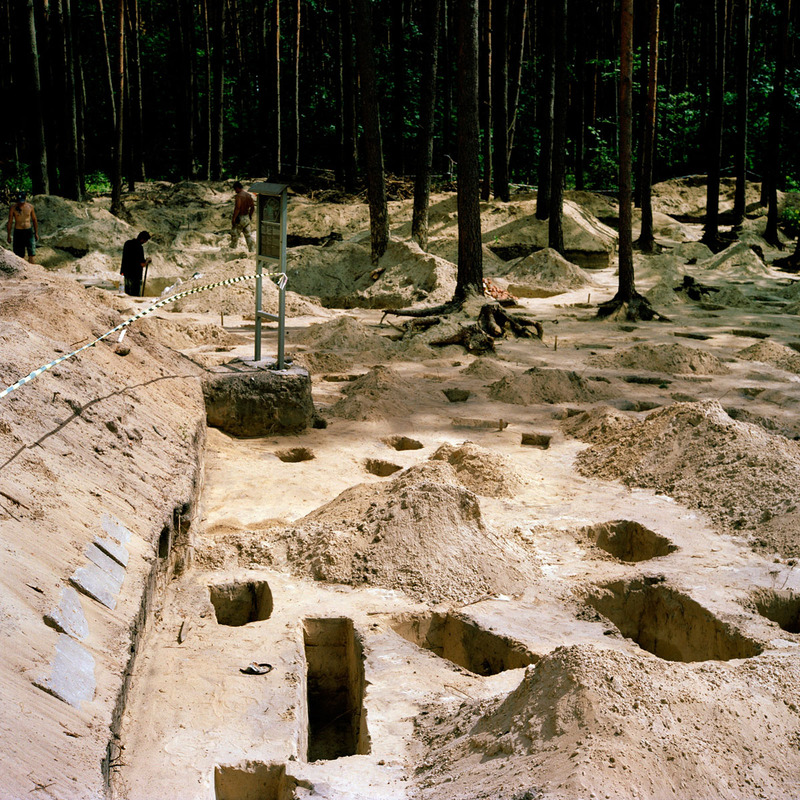 Unlike Auschwitz Sobibor is not at all on the tourist trail. 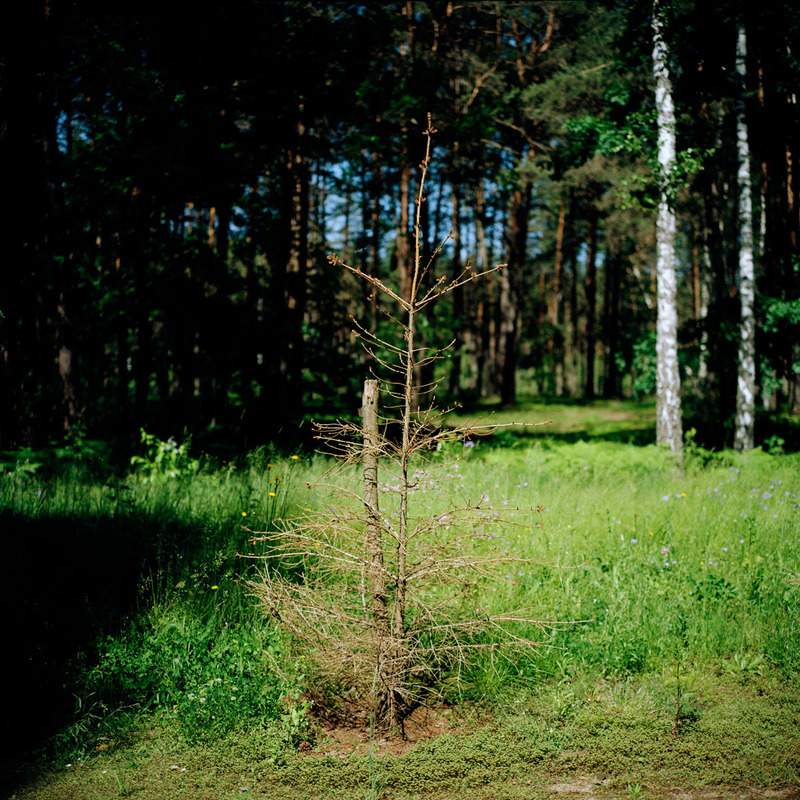 First: it is far away, all the way on the eastern Polish border with Ukraine. 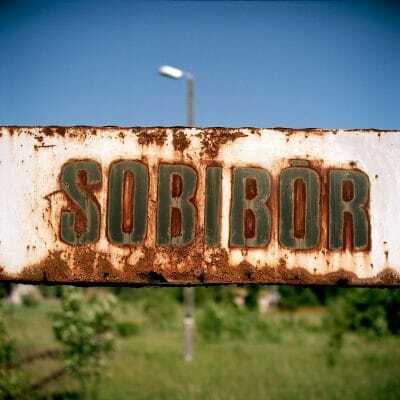 And second: Sobibor was completely dismantled by the Nazi’s during the war, after an uprising of inmates. 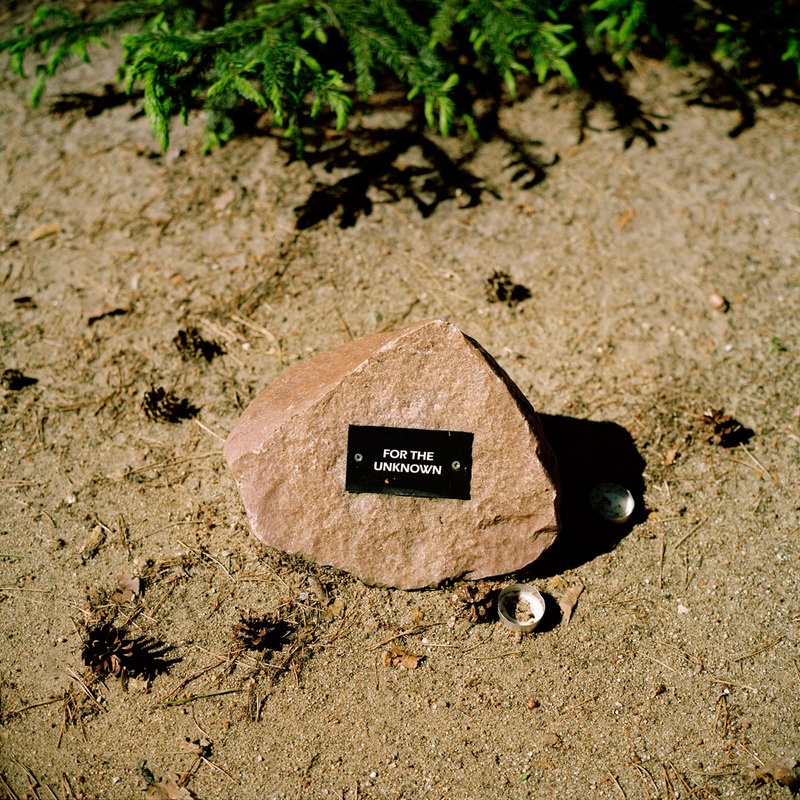 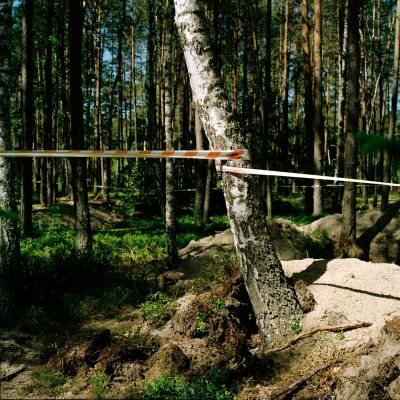 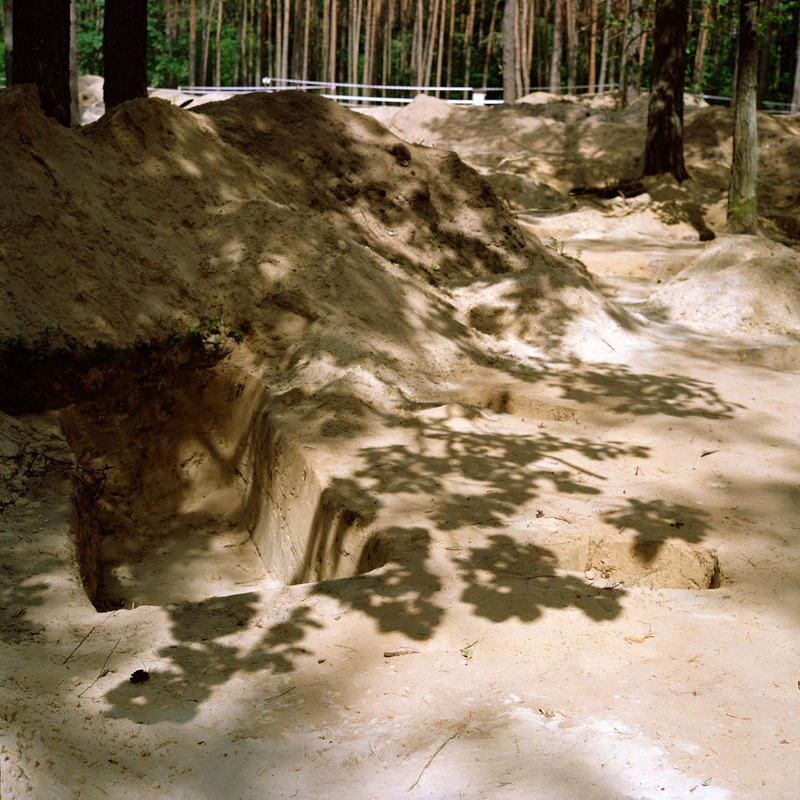 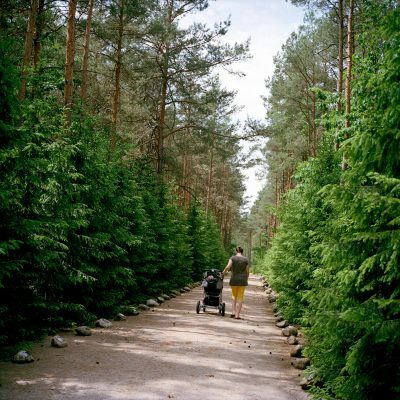 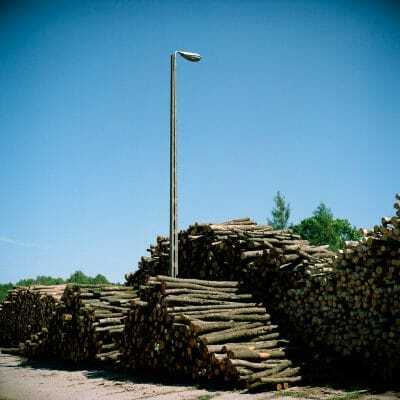 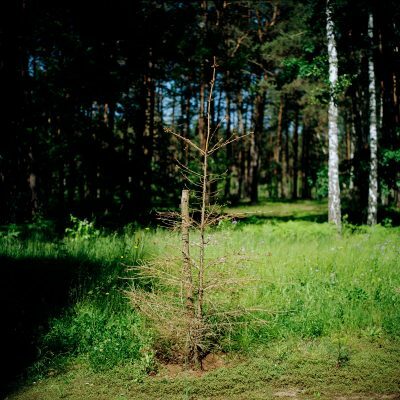 To conceal the traces of the camp, where more than 33.000 Dutch Jews were murdered, trees were planted. 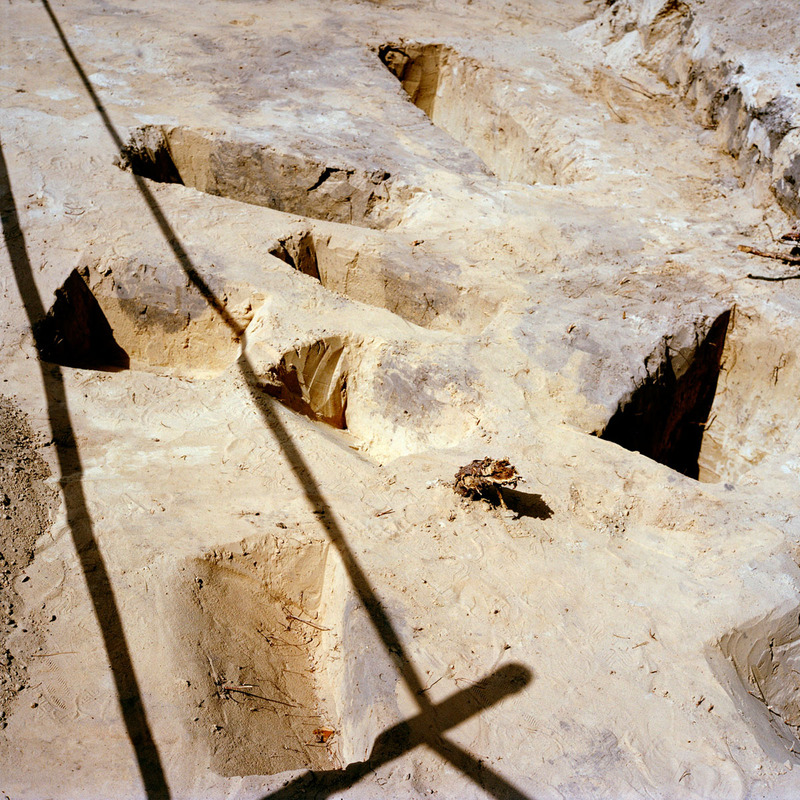 In recent years the site has been the subject of painstaking archaeological research in an effort to establish how big the site actually was. 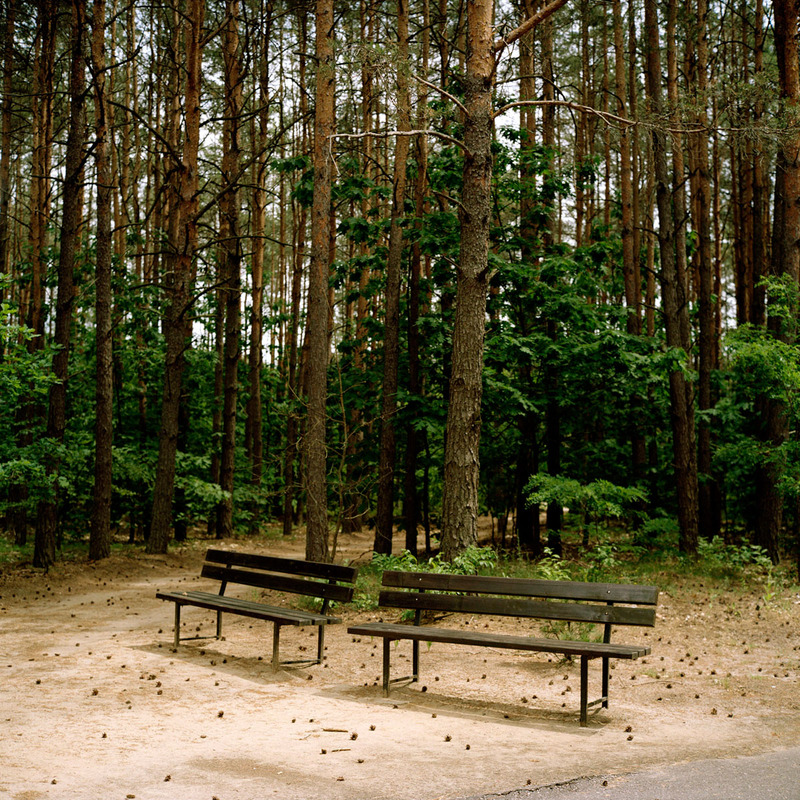 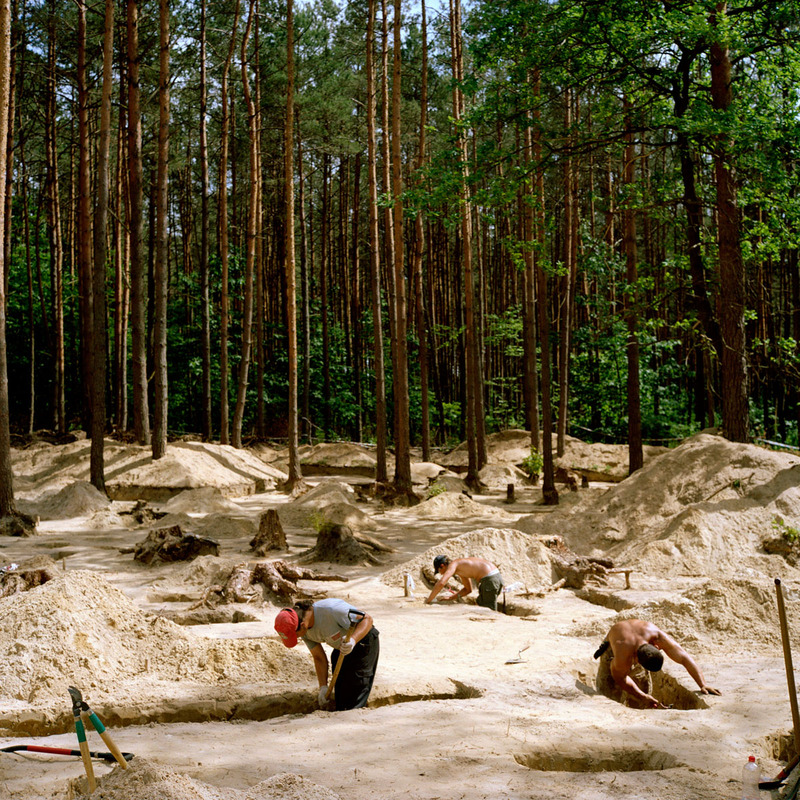 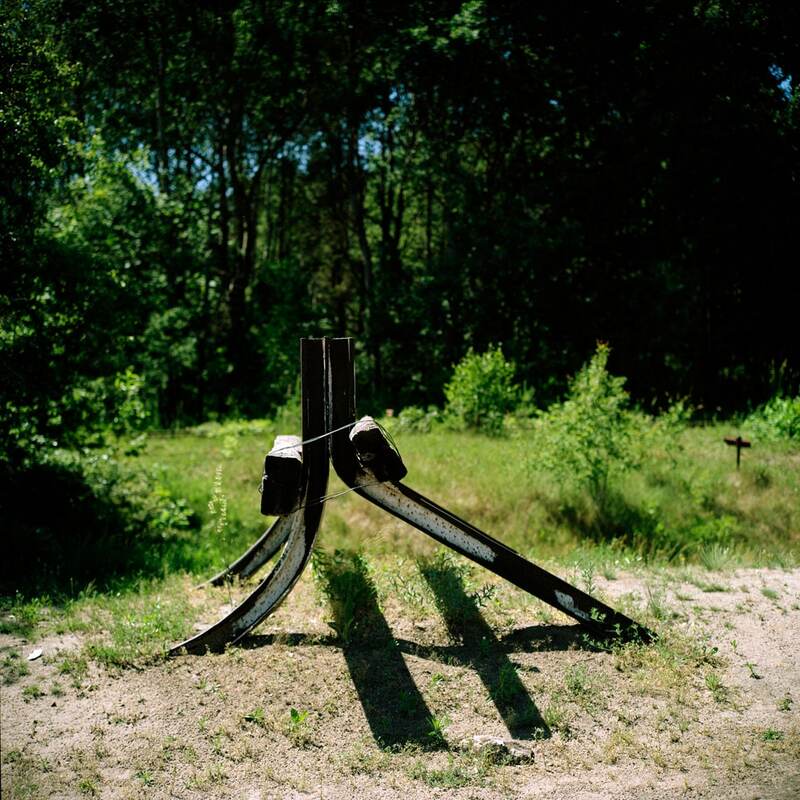 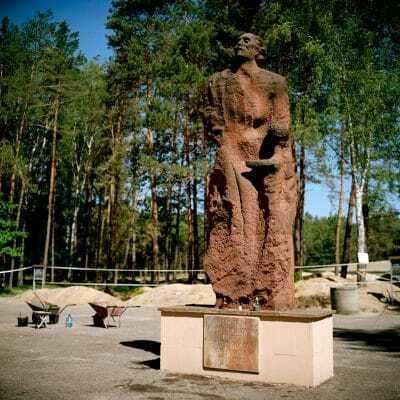 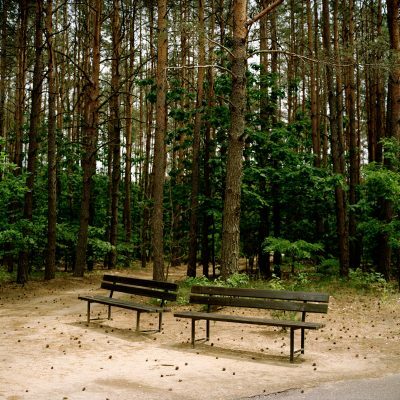 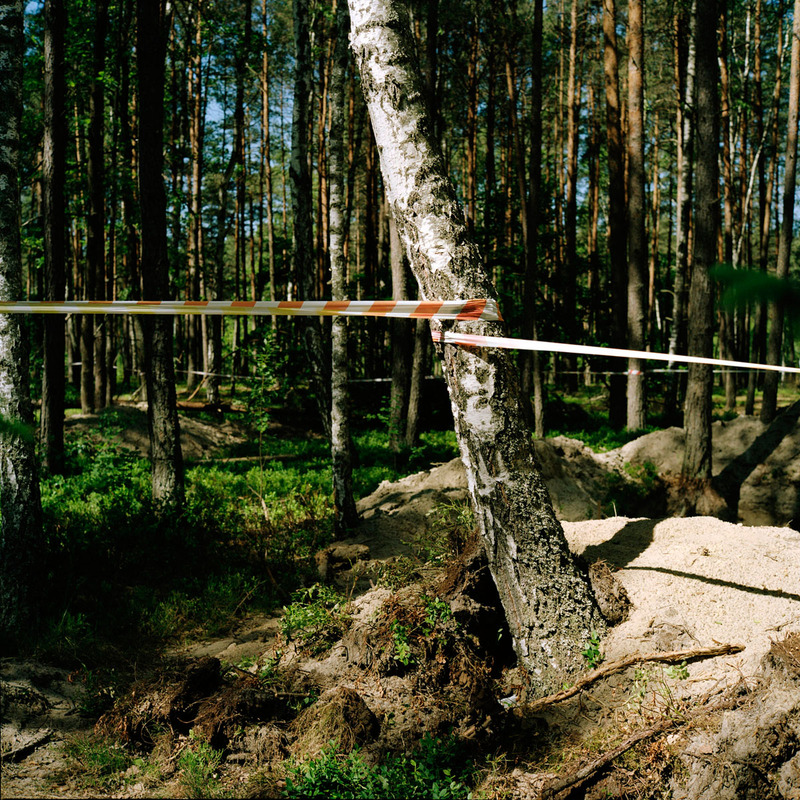 In 2008 different countries, including the Netherlands, decided to redesign the current derelict memorial in Sobibor, a project which should raise public interest for this half forgotten site.